is used to being on the outside looking in. He wasn't partying in high school or winning football games like his older brother. Instead, he posted comics on the Internet. 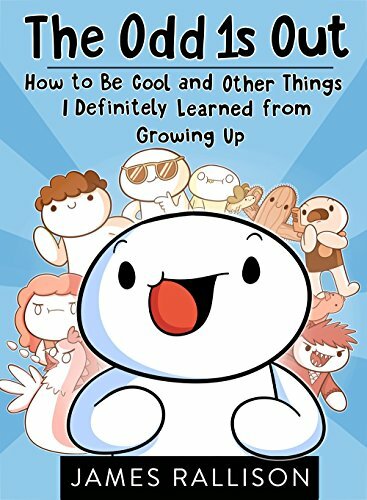 Now, he's ready to share his hard-earned advice from his 21 years of life in the funny, relatable voice his fans love. 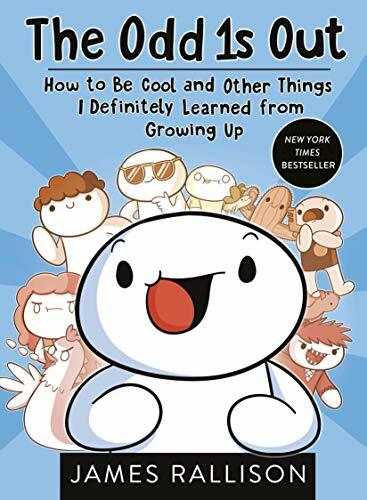 * How to be cool (in seventh grade) * Why it's OK to be second-best at something, and * How to survive your first, confidence-killing job interviews Filled with fan-favorite comics and never-before-seen material, this tongue-in-cheek take on some of the weirdest, funniest parts of life is perfect for both avid followers and new converts.